As we womenablers are well aware, monitoring the growth of women-owned firms into the upper reaches of business achievement is stymied not only by the capping of business revenues published by government statistics into the “$1 million+” category but by limiting the accounting of women-owned firms to just those businesses that are 51% or more owned by a woman or women – ignoring the contributions of women entrepreneurs who, by virtue of external investors or sharing equity with senior management, have become plurality rather than majority owners of their enterprises. There’s now new information out from American Express and Dun & Bradstreet – based on D&B’s extensive database of commercially active U.S. firms – which clearly shows that, when those categorical definitions are shed, women entrepreneurs are scaling into the upper reaches of business achievement at rates equal to the average enterprise. Women entrepreneurs are just as likely as their male counterparts to own a middle market enterprise: Less than 1% (0.7%) of commercially-active businesses are in the middle market (defined as firms with between $10 million and $1 billion in revenues). Similar shares of women-owned/women-led firms (0.4%) and majority women-owned firms (0.7%) are found in the middle market. Women are moving into the middle market at impressive rates: Between 2008 and 2014, while the number of middle market firms increased by 4.1% overall, the number of women-owned or -led firms in the middle market has increased by 32.4%, and the number of majority women-owned firms in the middle market has increased by 23.6%. Thus, women and are entering into the middle market at rates five to seven times the rate of all commercially-active businesses. Women-owned and -led firms in the middle market account for a large share of employment and revenues: Women-owned/women-led middle market firms comprise just 0.4% of all women-owned or -led firms, yet employ one-quarter (23%) of workers and contribute one-quarter (25%) of the revenues accounted for by all women-owned/women-led firms. 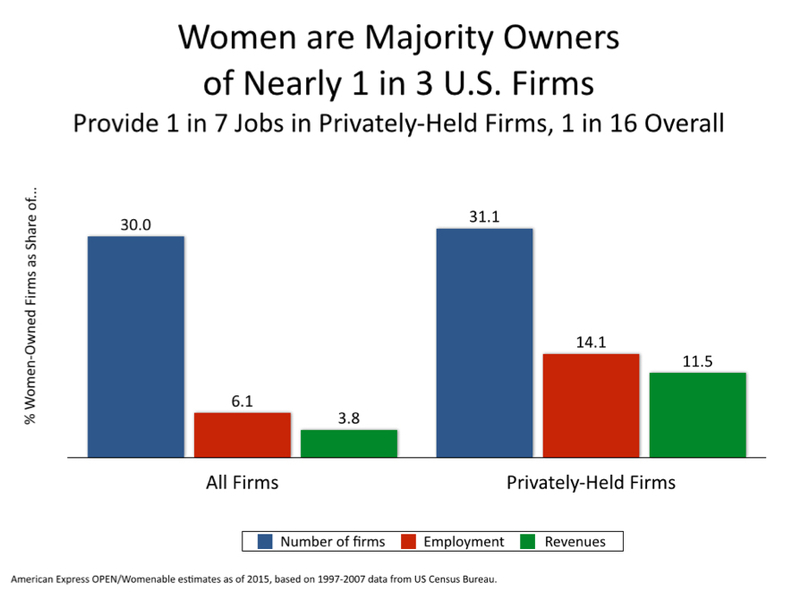 Similarly, majority (51%+) women-owned firms in the middle market represent 0.7% of all women-owned firms, yet employ one-quarter (23%) of workers and contribute one-third (32%) of revenues accounted for by majority women-owned firms. Women-owned/-led firms stand toe to toe with their peers in terms of economic clout: Sixteen percent (16%) of middle market firms with a female CEO generate $50 million or more in revenues, as do 17% of all middle market enterprises. Further, 16% of female-led middle market firms employ 500 or more workers, as do 15% of all middle market enterprises. In addition to a look at trends among women-owned and women-owned and -led firms, the report also investigates the growth of minority-owned firms in the middle market. To download and read this exciting new report, click on the link above or visit Womenable’s authored research page (which also includes another growth-focused analysis that may be of interest, “Growing Under the Radar.”). An infographic summarizing the key findings of this analysis from a women’s entrepreneurship perspective is available on Womenable’s Infogr.am page. The Cartier Women’s Initiative Awards: Launched in 2006 by Cartier, the Women’s Forum, McKinsey and Company and the INSEAD business school, these awards focus on start-up enterprises in five world regions. Nominations are open now through the end of February at this link. 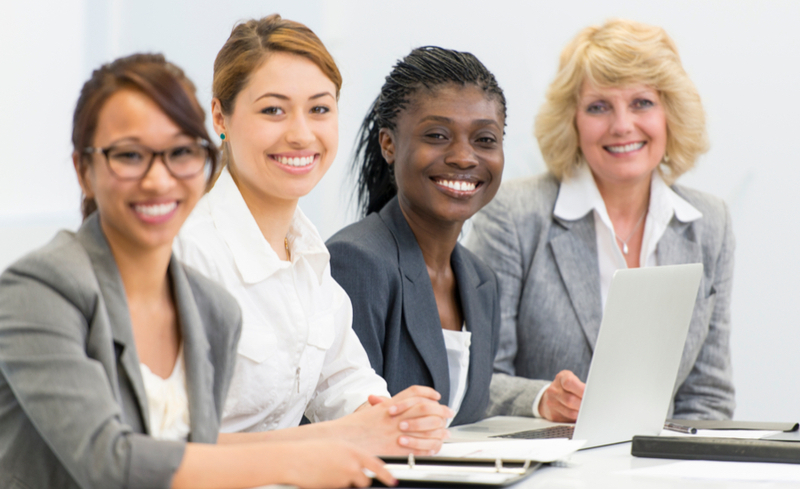 The International Alliance for Women’s World of Difference Awards: This award recognizes a diverse group of women in corporate, entrepreneurial, public sector and social enterprises who are making a difference to their communities. Nominations are open through February 15. Learn more here. The l’Oreal-UNESCO for Women in Science program recognizes accomplished women in scientific endeavor, as well as helps younger researchers and supports non-profit organizations focused on women in science or “beauty for all.” To learn more, visit the submitting your project or 2014 awardees pages. If your idea for recognition is giving back to other women, then consider signing up to be a Global Community Champion for Women’s Economic Empowerment, a program offered by UN Women. You can learn more and apply to be a part of it at this link. The sign-up period ends on January 29. The Anita Borg Institute’s Women of Vision ABIE Awards: This organization, focused on connecting, mentoring and recognizing women in computing, bestows a number of annual awards, including an entrepreneurship award. However, nominations for this award are open in December and January, and are awarded at their annual conference in May of each year. Enterprising Women magazine’s Enterprising Women of the Year awards recognize women business owners of accomplishment in a number of business revenue levels. Nominations are open late in the year and awards are given at the magazine’s annual summit and gala in March of each year. Click here to read more about the just-announced 2015 awardees. 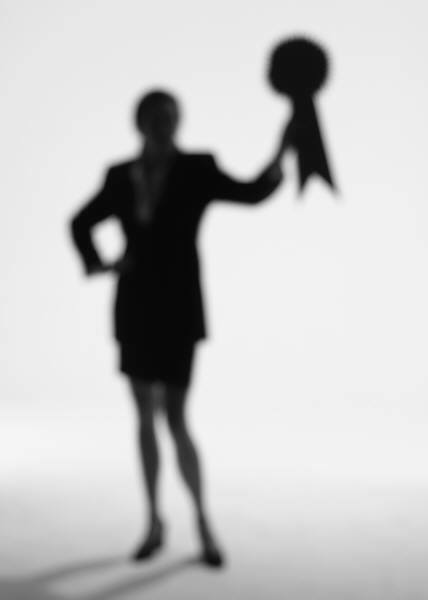 Nominations for the Veuve Clicquot Business Woman Award have likewise just closed. The annual award, recognizing enterprising spirit and determination in the vein of “La Grande Dame de la Champagne” Madame Clicquot, is now awarded in 27 countries, typically bestowed at a gala event in May of each year. Learn more about the award here. There’s increasing interest in moving beyond supporting the entry of more women into business ownership, toward a greater understanding of what growth-oriented women business owners need to get to the next level in their entrepreneurial journey. There are two new reports that shed some light on this issue. First, infoDev, a multi-donor program in the World Bank Group, recently published Growing Women-led Enterprises in the Mekong: Testing a Methodology for Accelerating Growth. This report, supported by the government of Finland, pilot tested a series of workshops, peer-to-peer sessions and one-on-one coaching over a six-month period in Cambodia, Lao PDR and Vietnam. Secondly, the World Bank’s Trade and Competitiveness group also just published a policy note entitled, Supporting Growth-Oriented Women Entrepreneurs: A Review of Evidence and Key Challenges, which draws upon and synthesizes existing research from within and outside the Bank. Existing programs are very heterogeneous, with a wide variety of interventions. 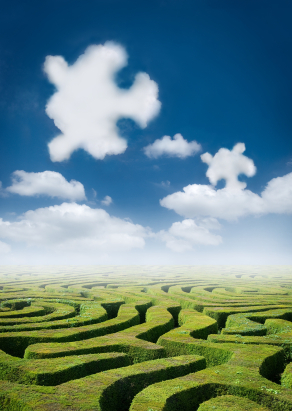 This reduces the ability to draw conclusions about what works best and share lessons learned. Wanted to learn from one another, would prefer just-in-time, experiential learning over classroom-style information, and would value the guidance of a mentor. 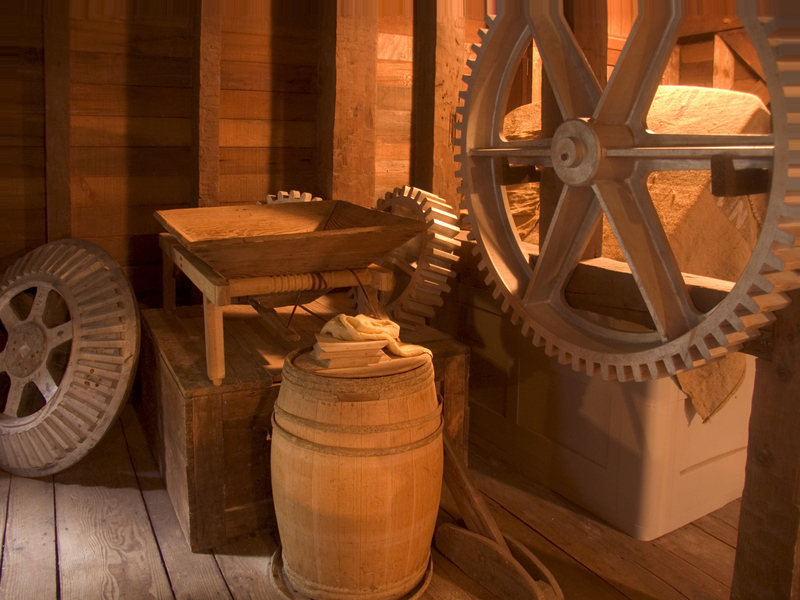 We applaud this increased focus on providing “grist for the mill” of business growth – and for the grist provided by these two new reports!